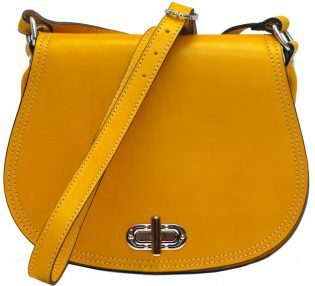 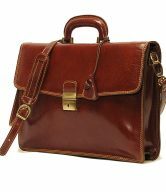 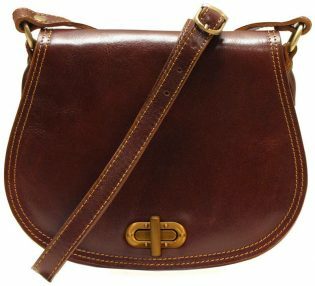 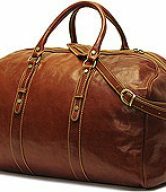 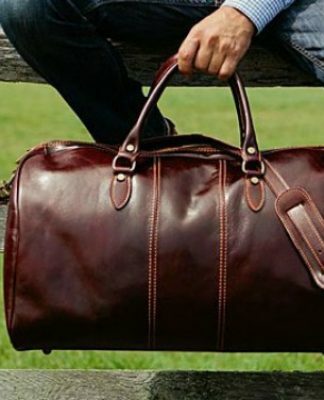 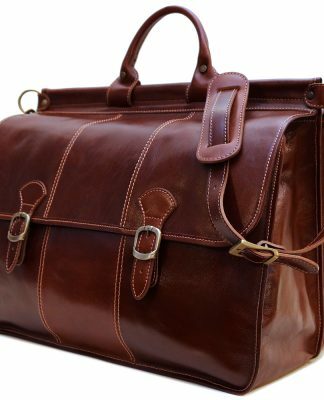 Firenze Saddle Bag comes in Vecchio Brown, Yellow, Tuscan Red, Black, Blue, and Green. 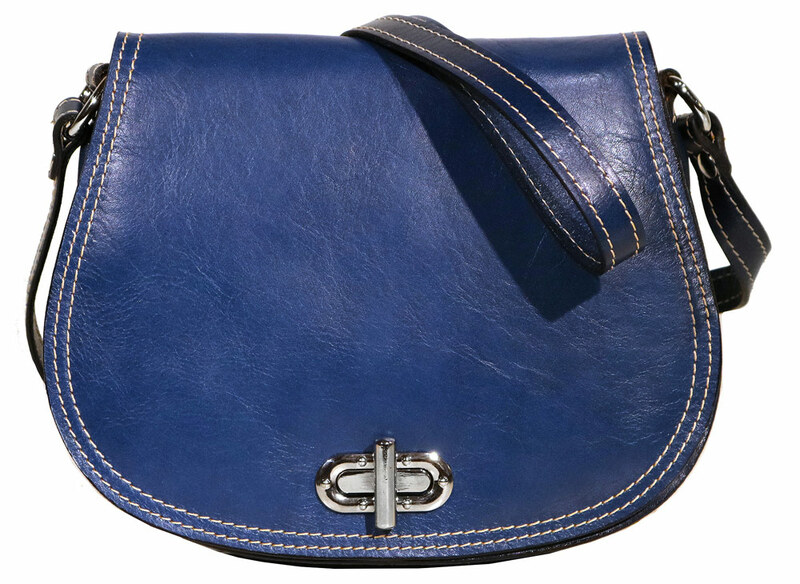 The Firenze Saddle Bag Purse is the unflappable women’s leather saddle bag. 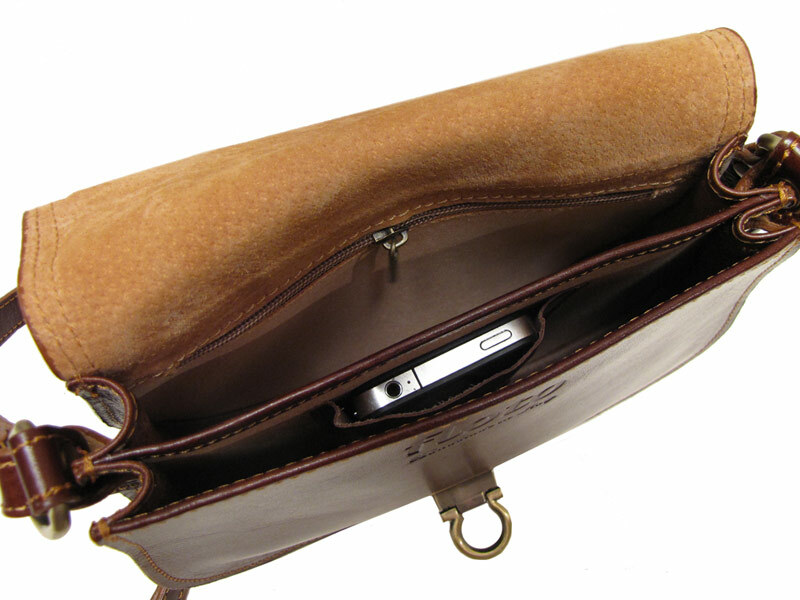 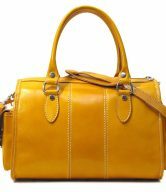 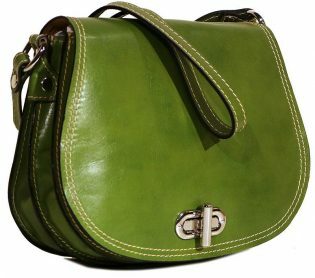 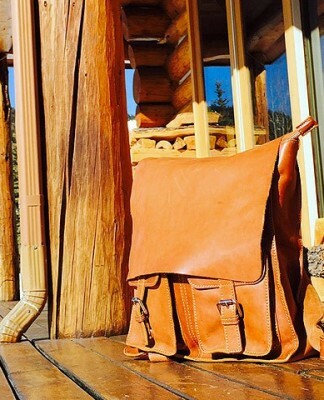 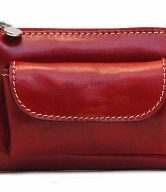 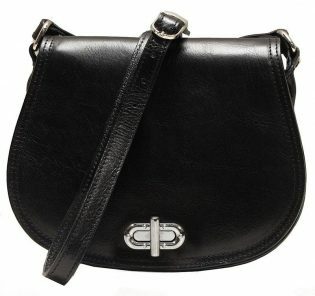 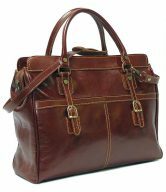 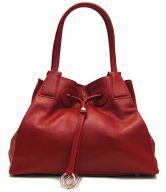 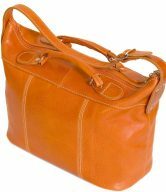 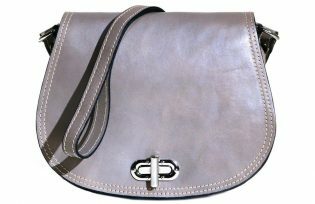 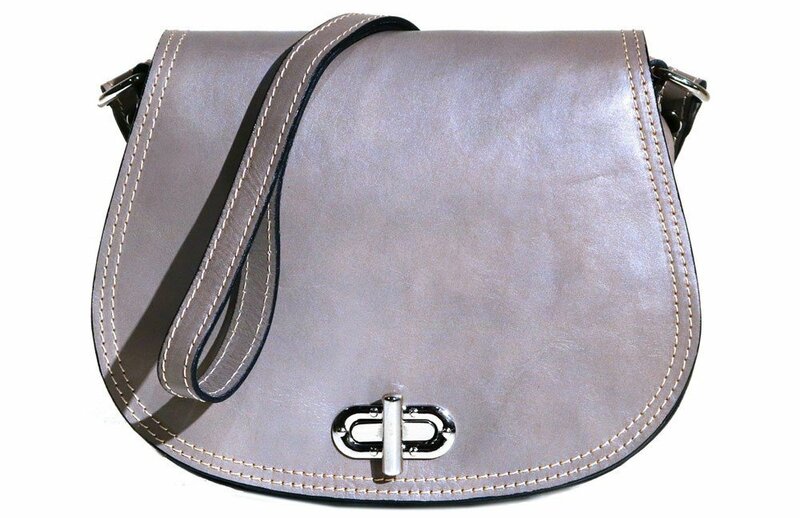 It’s the ideal women’s leather saddle bag purse that carries itself well in the city. 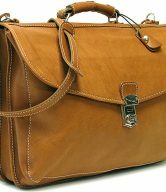 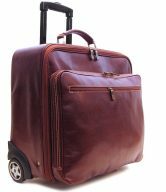 Its modern silhouette can take you throughout the day with its organizational pocketing and uncomplicated style. 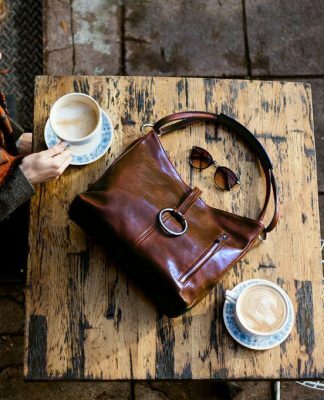 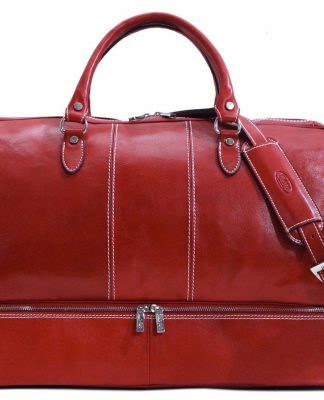 Open the top flap – secured with a clasp – to access the Firenze Saddle Bag’s generous main compartment, which conveniently fits an iPad Mini or similarly sized tablet, and features an inside zip pocket. 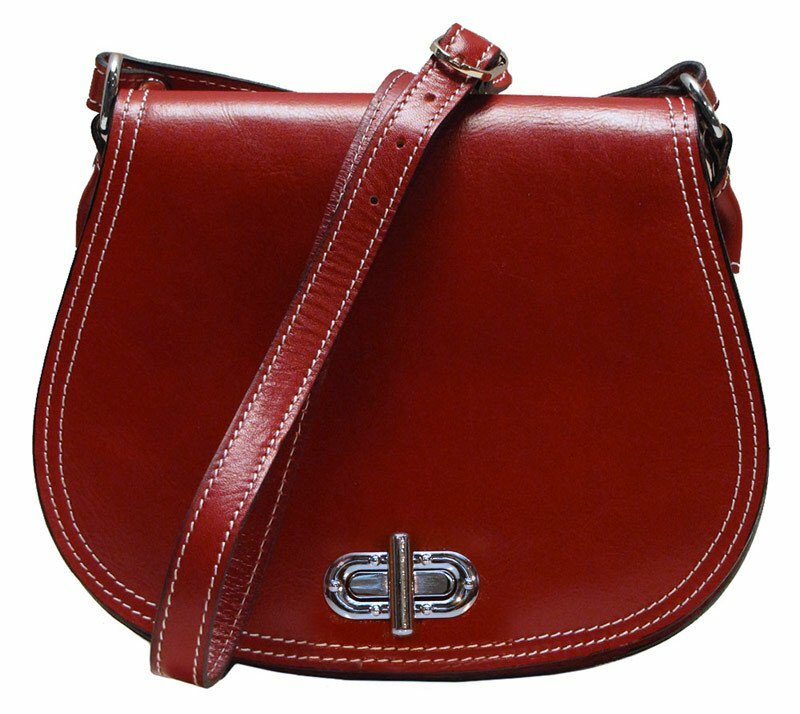 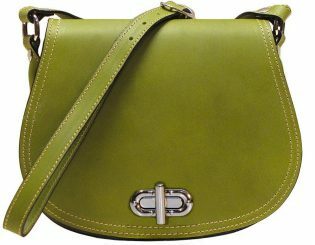 The Firenze Saddle Bag Purse comes available in your option of 7 city-chic colors – Vecchio Brown, Yellow, Tuscan Red, Black, Blue, Grey, and Green.